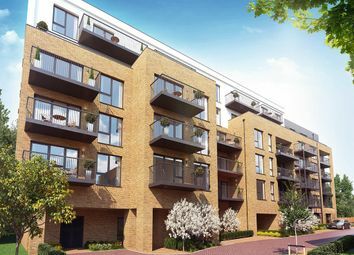 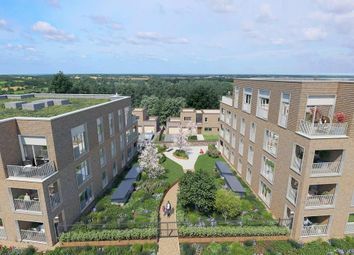 So Resi Totteridge offers a contemporary collection of 1,2 & 3 bedroom apartments available through shared ownership. 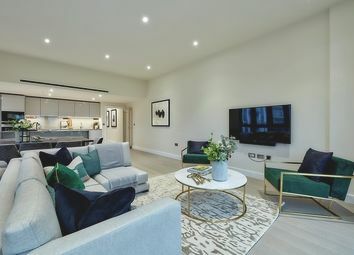 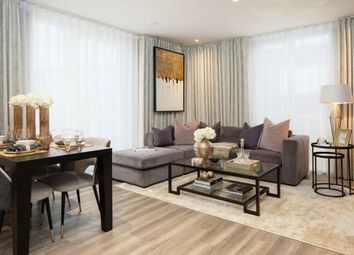 These high quality new homes are perfectly positioned in the popular suburban neighbourhood of Totteridge. 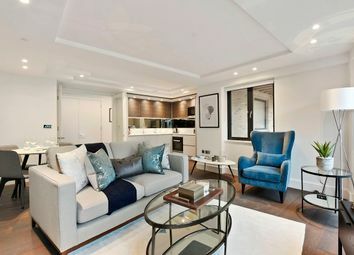 Benefiting from an open plan kitchen/dining/living area with private terrace. 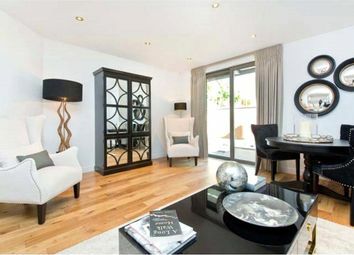 The master bedroom includes an en suite and fitted wardrobe. 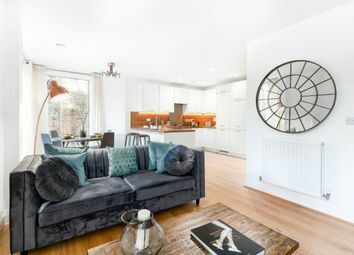 A further two spacious double bedrooms and family bathroom, all of which have access to a private terrace. 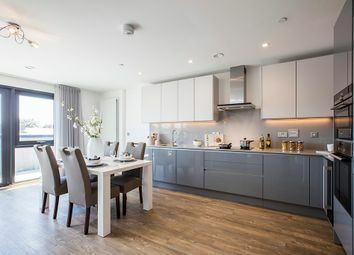 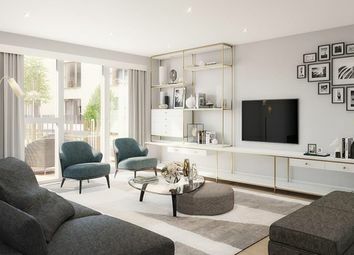 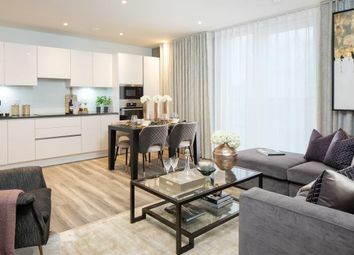 A three bedroom ground floor apartment with east-facing terrace within Blomfield House, part of the Woodside Grove Apartments, exclusively available to over 55's and ready to move into now, benefiting from a contemporary high specification throughout. 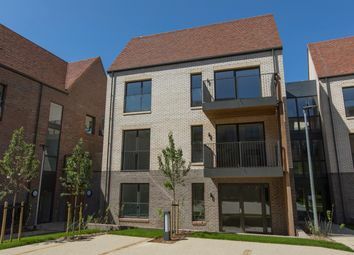 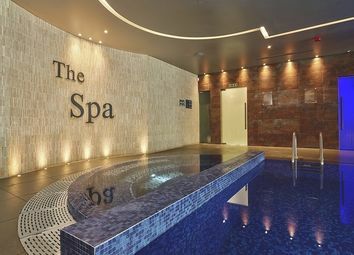 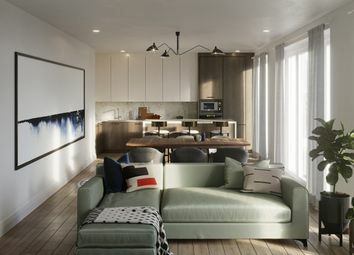 *Award-Winning Development - Winner of Best Development at WhatHouse? 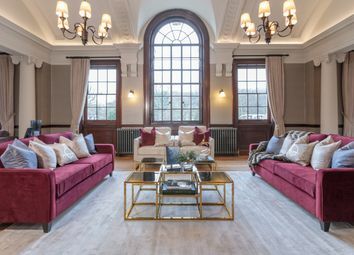 Awards 2018* A incredible and beautifully designed three bedroom apartment on the first floor of the characterful Avebury Mansions.